Online guide for the best restaurants in the main cities of the world!!! World’s Top Restaurants is out!!! World‘s Top Restaurants is a new website to show the best restaurants of the world. Restaurants are presented with full information, nice pictures, an online magazine on flash format and connected with the main social networks. 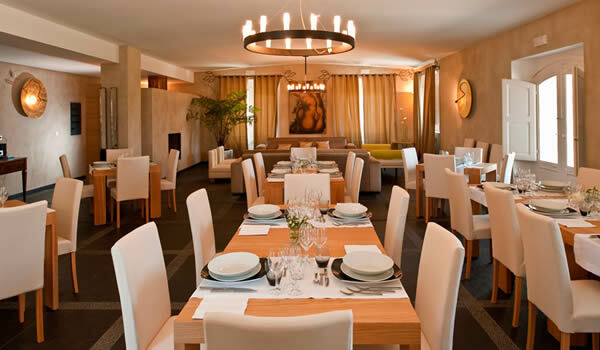 Enjoy our list at http://www.worldstoprestaurants.com and travel to the best restaurants of the world!! !